You will love this supermarket in the city of Halle, the land of Saxony-Anhalt. The object was built in 2001 on a plot of land with an area of 5,860 sq.m. The state of the object is new. There are 82 parking places. 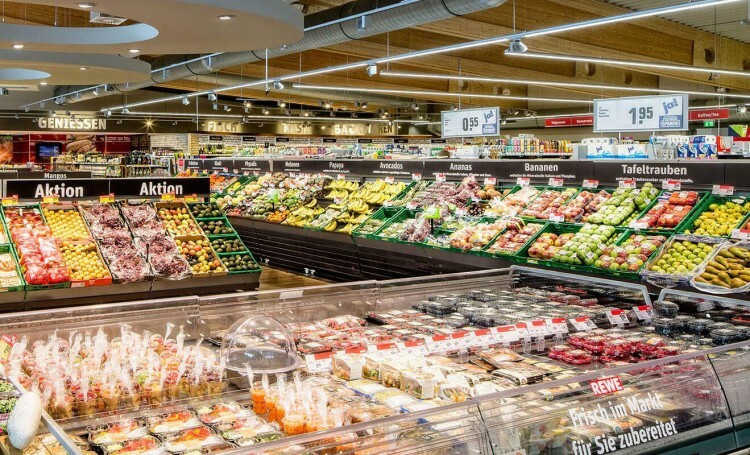 The tenant is one of the largest grocery chains in Germany - REWE. The lease contract is concluded until 2024, which guarantees a stable and long-term income. The area is 1 532 sq.m. Halle is a city in Germany, standing on the river Saale. The most populated city of Saxony-Anhalt, it has about 240 thousand people. 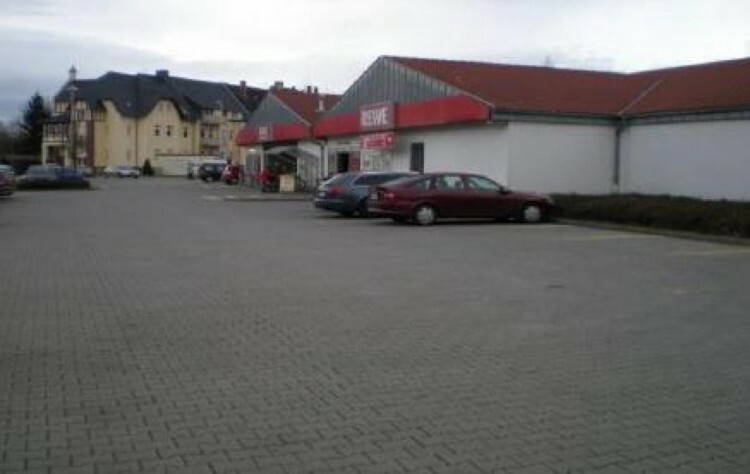 Do not miss the unique opportunity to buy a supermarket in Saxony-Anhalt!